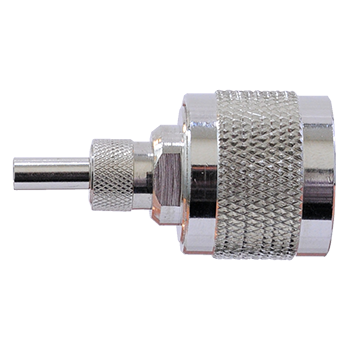 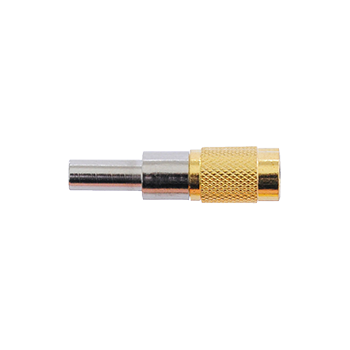 If you are interested in RF coaxial cables, please Contact Us anytime. 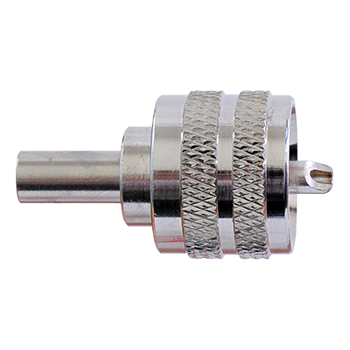 Please choose spectfications for the customized products you need , we'll get back to you soon for your request within 24 hours. 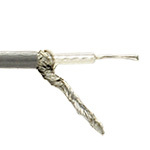 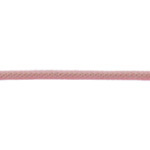 Custom cables for quantities up to 50 have a lead time within 2 weeks. 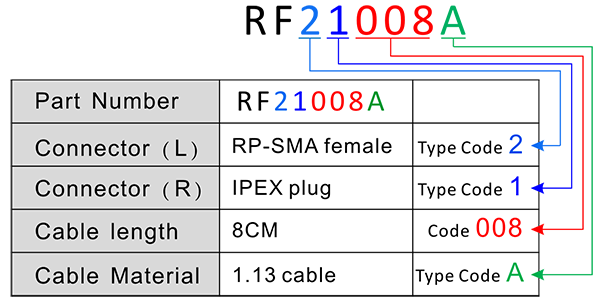 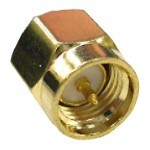 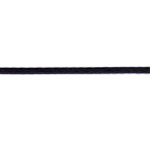 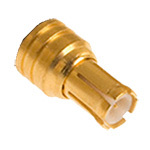 RF cable compliance with Rohs Exemption 6: "Lead as an alloying element in steel containing up to 0,35% lead by weight, aluminium containing up to 0,4% lead by weight and as a copper alloy containing up to 4% lead by weight"
The series of MMCX radio frequency joining device is a kind of microminiaturized product smaller than MCX. 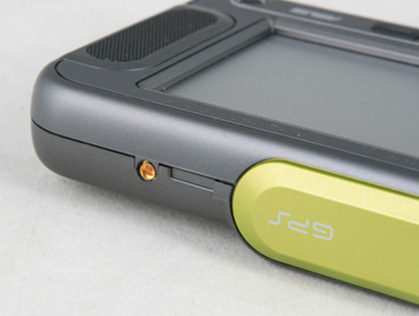 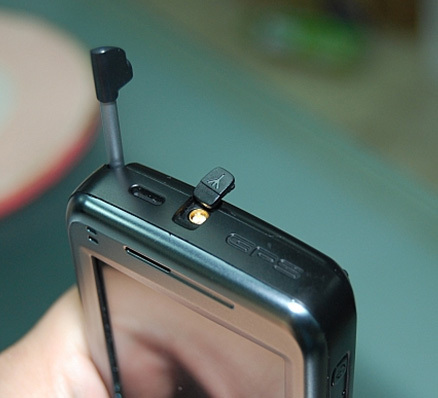 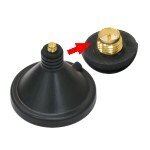 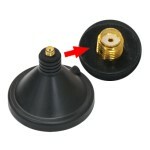 It is small, light, joins convenient and reliable. 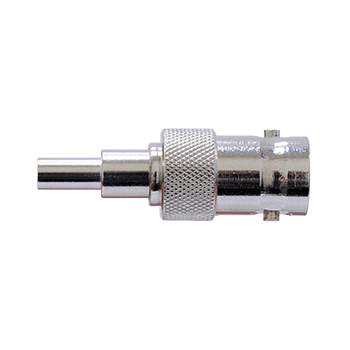 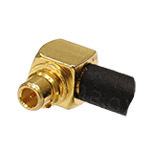 Use for to system volume, serious to have small-scale communication, Network equipment that require join the coaxial cable of the radio frequency extensively. 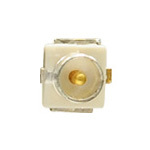 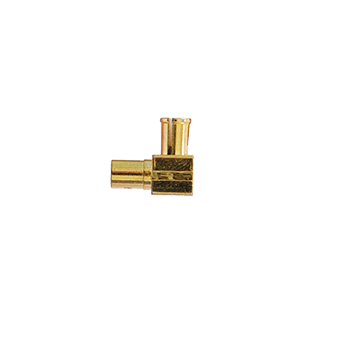 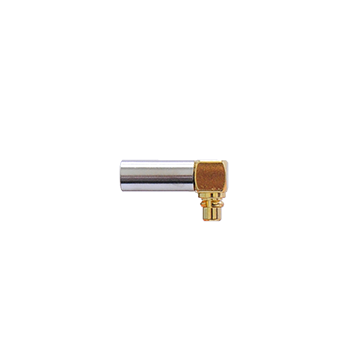 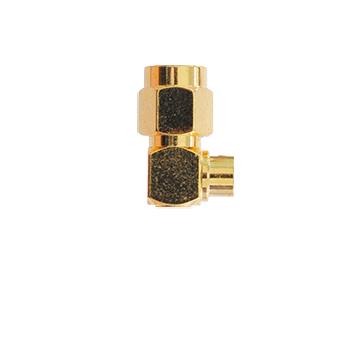 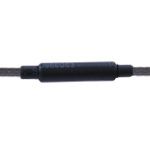 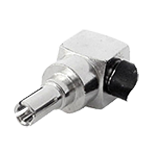 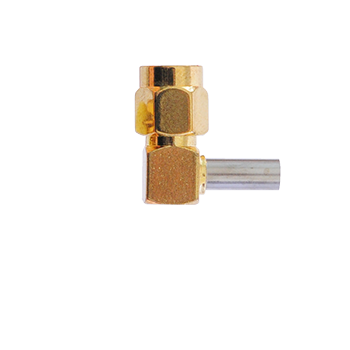 The series of MCX radio frequency joining device is that one kind is since pushed the lock type joining device small-scaly, it has a small, light, characteristic with compact structure. 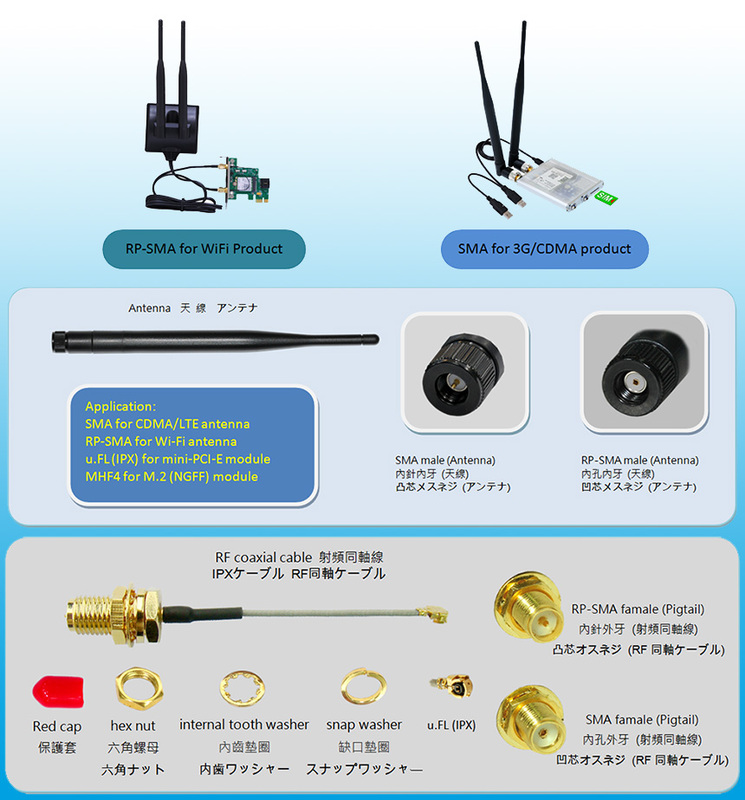 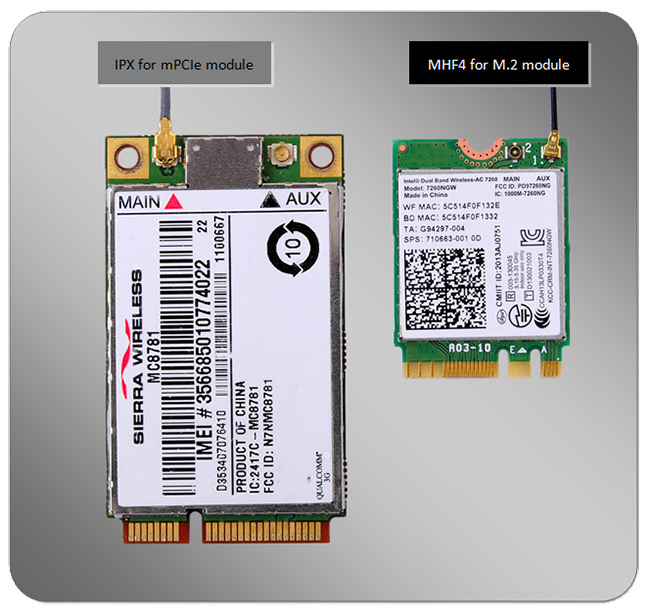 Small- scale electronic equipment or network system that can be used for requiring to volume, weight and installation way. 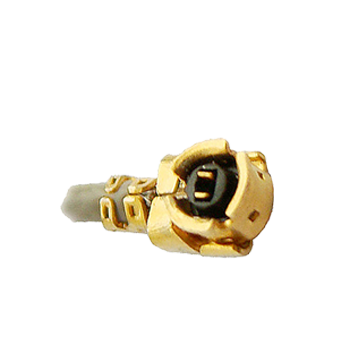 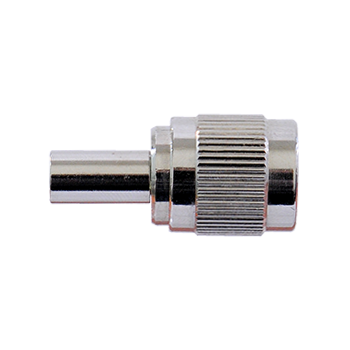 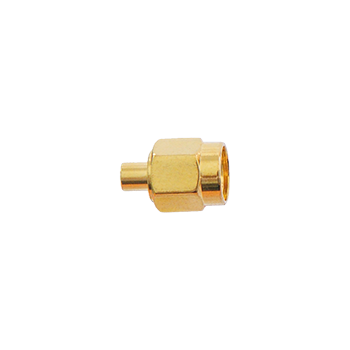 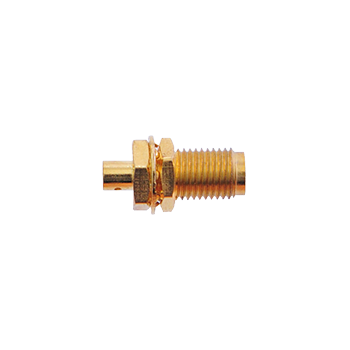 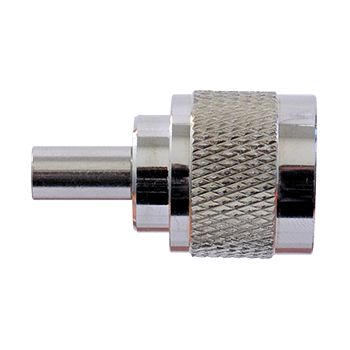 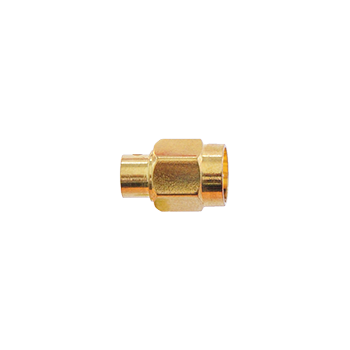 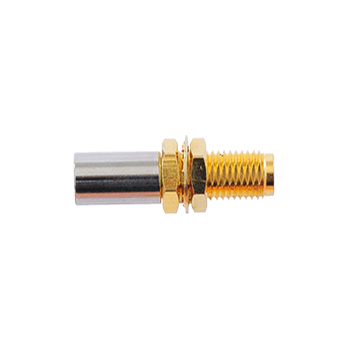 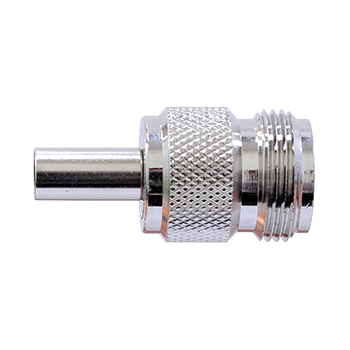 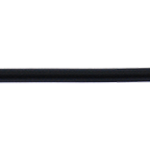 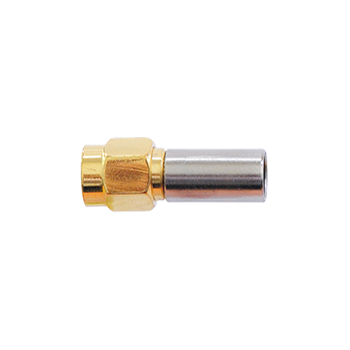 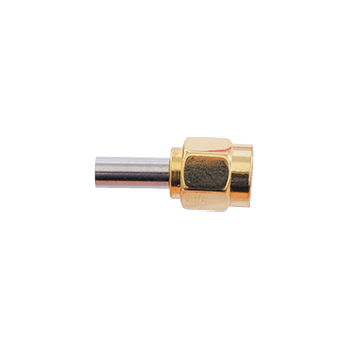 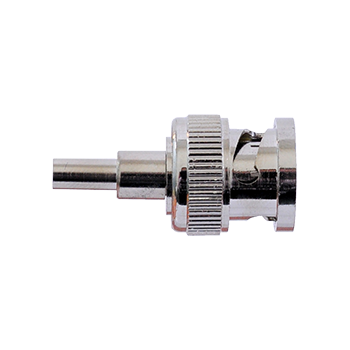 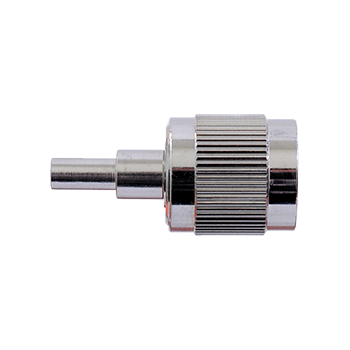 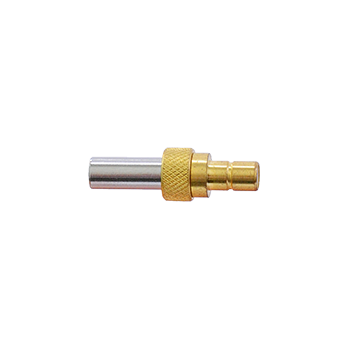 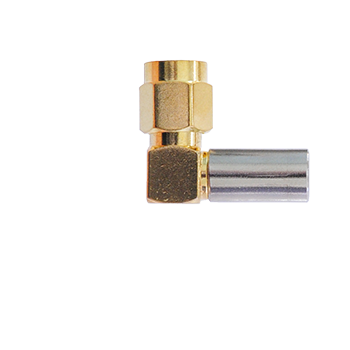 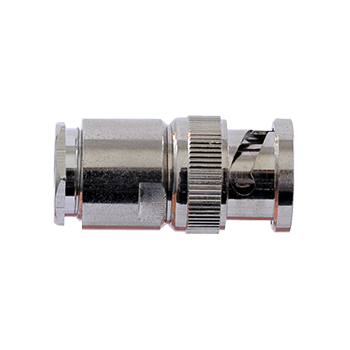 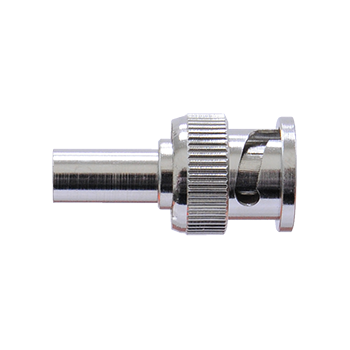 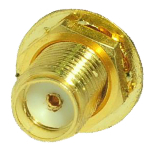 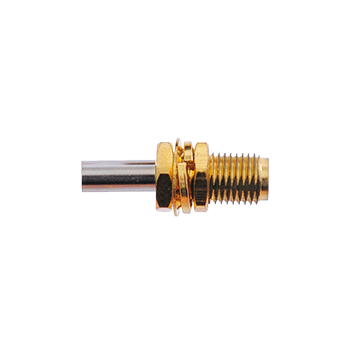 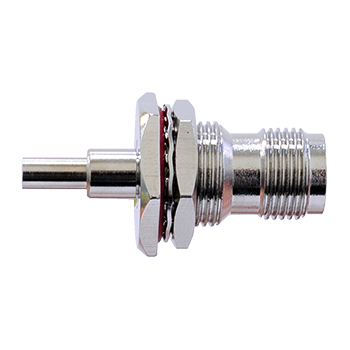 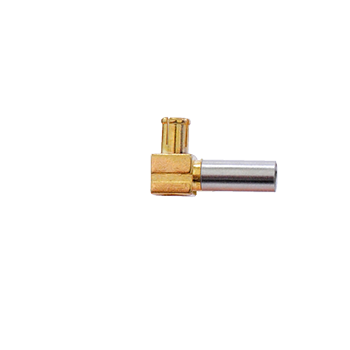 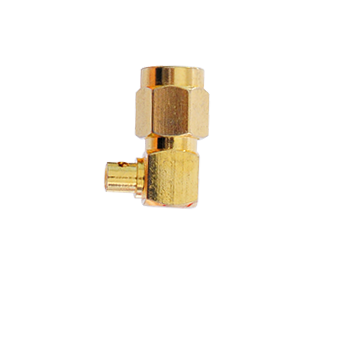 Series of SMA products one application extensive small-scale coaxial person who join that whorl join, it has a reliable characteristic with long life-span that the width, performance are excellent, high frequently. 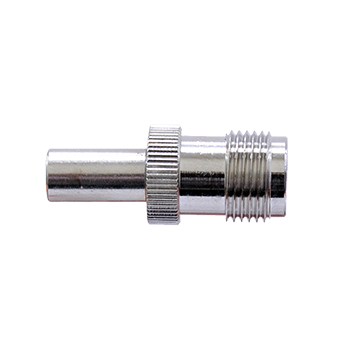 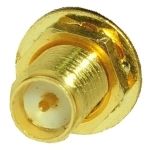 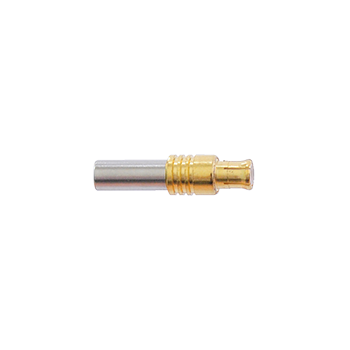 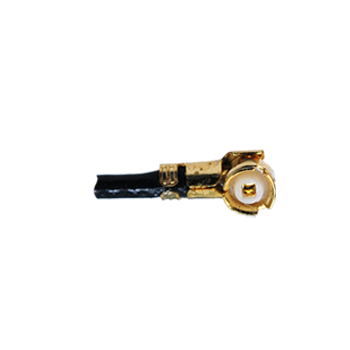 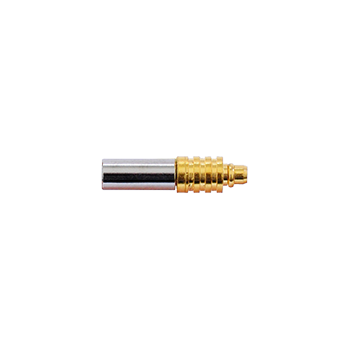 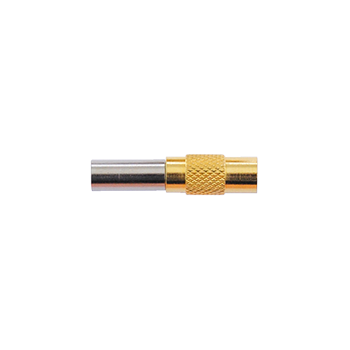 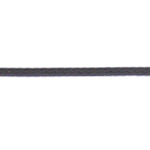 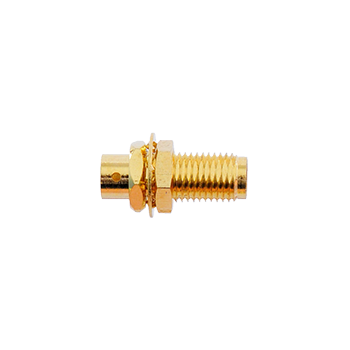 Suitable for the microwave equipment and body of the digital communication system and join the body in the cable or the micro-strip line frequently in the loop frequently.